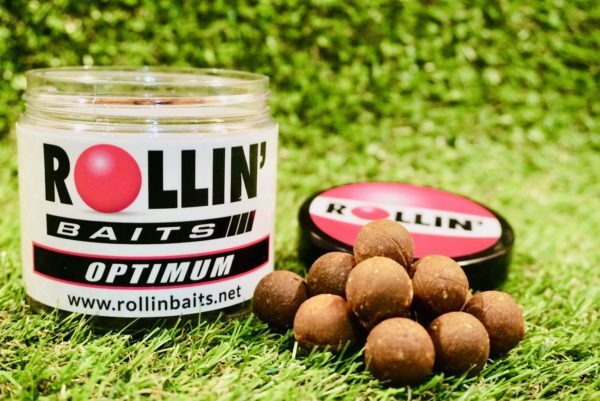 Simply select the size and shape of the bait you would like, supplied in tubs. 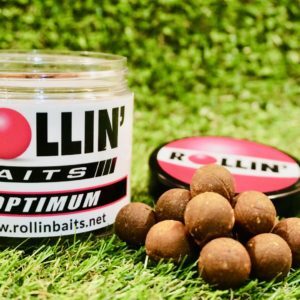 We make no apologies for the cost of this bait. It contains a very high percentage of quality milk proteins and hydrolysed ingredients. 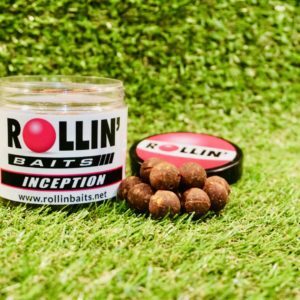 This bait was never formulated around costs but on its effectiveness and its ability to give anglers results. Its solubility is exceptional which means it does need to be used with this in mind but makes a perfect cold water bait. 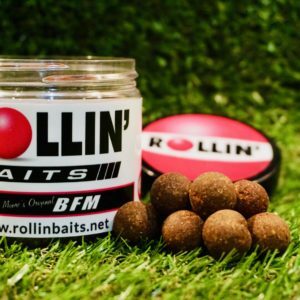 It’s generally instant and does not seem to benefit greatly from heavy pre baiting. 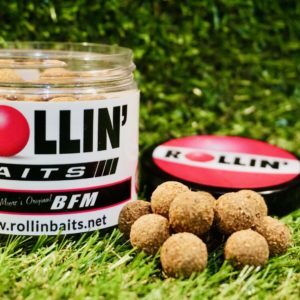 If you are looking for that special bait that’s totally different from anything currently available, then look no further.